For most companies, lead generation is a top priority for growth. When we meet with prospective clients lead generation is an area where they often want help to get started and maintain a lead pipeline. We advise a sustained and multi-pronged approach that uses your expertise as a lead magnet and follows a documented process for tracking results. Here are four tips on how to get started. 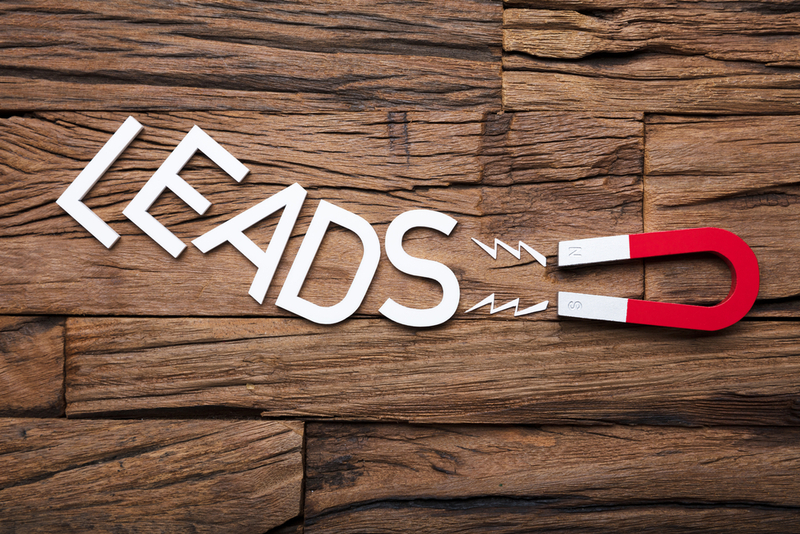 Lead magnets are marketing assets that use your expertise to attract leads. They are essential tools for lead gen and can take many forms: project success stories, videos, white papers, product selection guides to name a few. On your website or through social media, the most valuable magnets should be behind a gated form where the prospect provides their contact information to receive the content. The gated form should not be used for sell sheets, technical specifications or data sheets that your customers expect to get as part of product support. 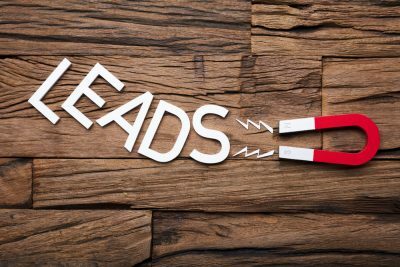 When you think about the leads you’re generating, do they come from a mix of activities or just one or two? If you are relying on just one avenue to generate leads consider diversifying your activities to discover other opportunities and to understand which activity produces the best leads for the least cost (time and money). In addition to digital and traditional marketing channels, here are examples of other lead gen activities you could fold into your mix. Tracking leads in a formalized way is critical. You’ll want to identify a process for tracking where the lead came from, the number of touchpoints to convert that lead to a prospect, and finally the end result. Incorporating some way to identify where the prospect is in the lead nurture process is also important. While you could use a spreadsheet, there are many low-cost platforms that have valuable functionality that makes tracking leads more efficient and accurate and can be used by more than one person at a time. We use Pipedrive to track our leads. It’s easy to set up and use and has a mobile app. You always want to do more of what works and less of what doesn’t. Without a process to track your leads you can’t evaluate how your lead gen activities are working. On a regular basis evaluate how much time and money is spent on each activity against the number of leads that were converted into business. Armed with that information you can continue to build your pipeline using activities that have been proven to have positive results.